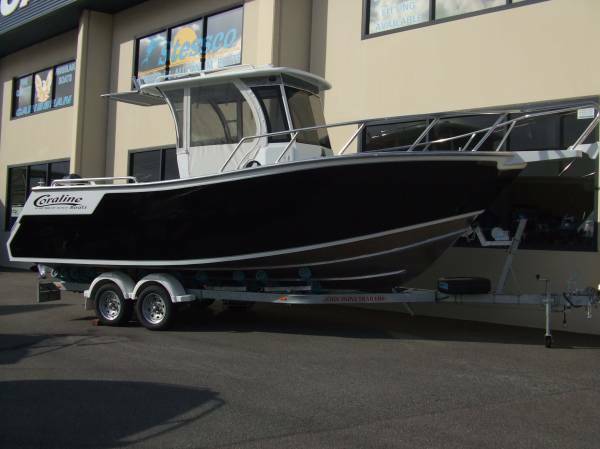 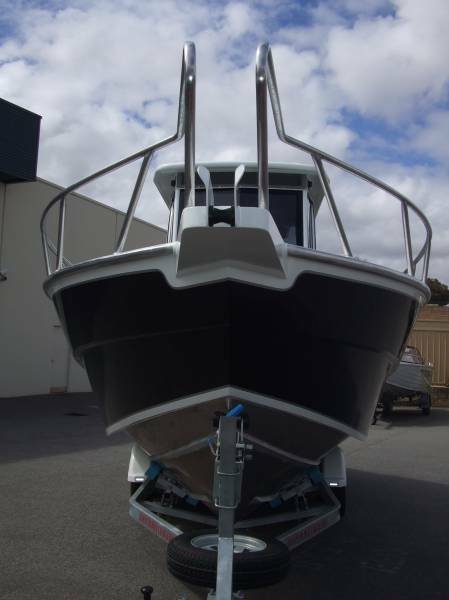 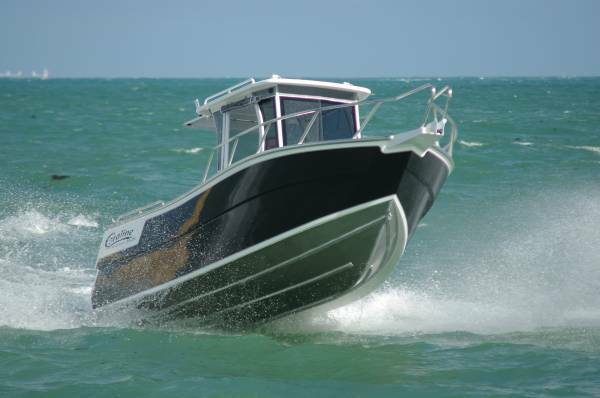 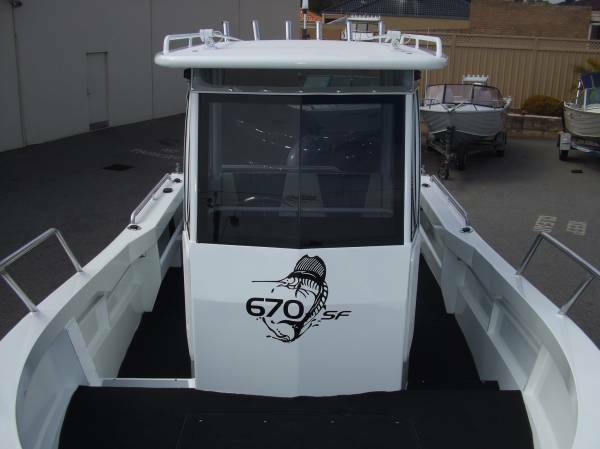 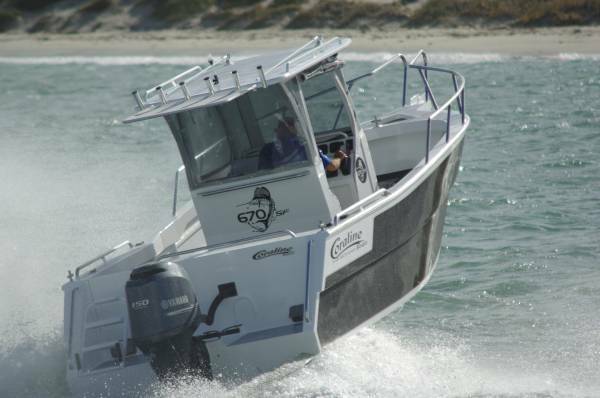 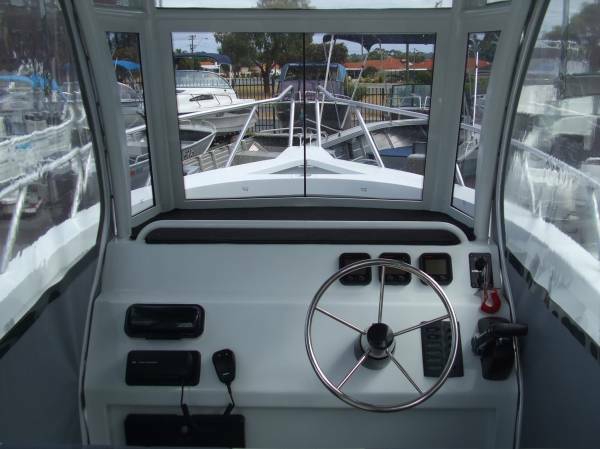 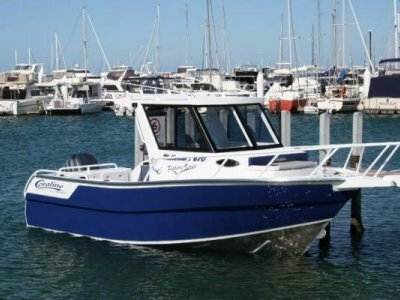 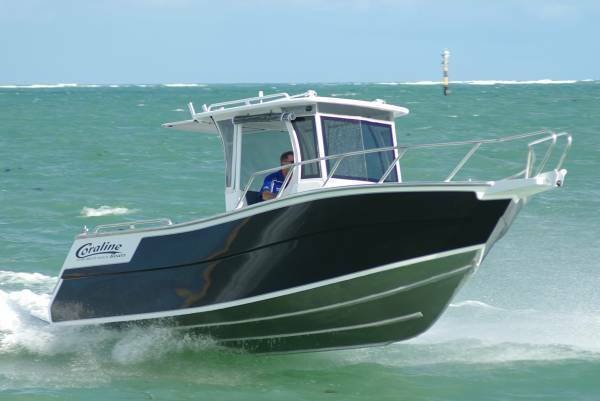 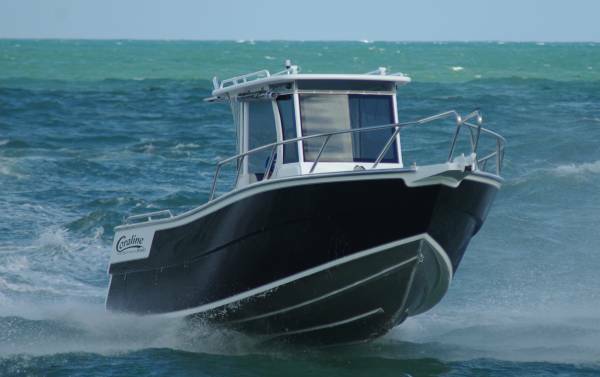 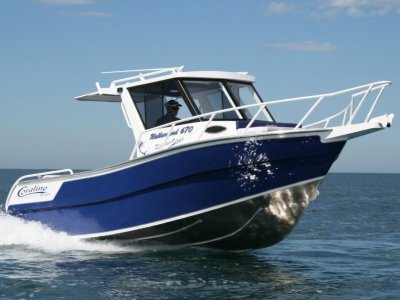 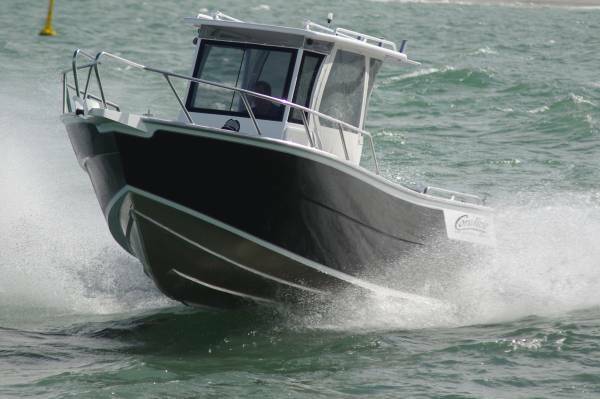 With enough deck space to kick a footy in this 670 Centre console offers a huge amount of deck space to be able to work the whole boat. 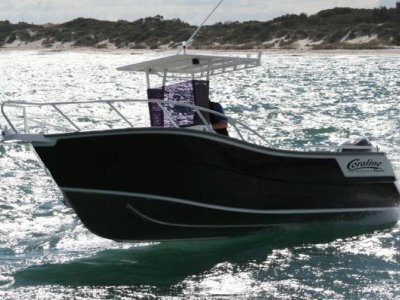 The ultimate in fishing and diving. 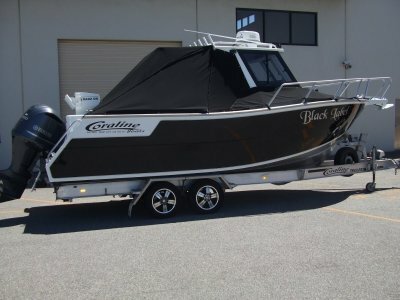 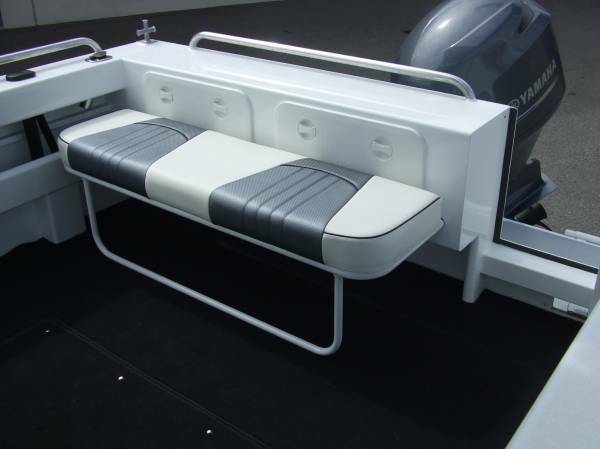 Fold down side seats, esky box's and dive tank holders are some of the many options available.